On 22nd July, a team of 17 brave triathletes completed the AJ Bell London Triathlon for Race Against Blood Cancer. 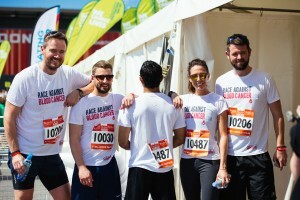 This was the second time Race Against Blood Cancer teams participated in the event to raise money for the charity and its ongoing efforts to help save lives. Despite the weather not being on their side, the triathletes stayed strong and passed the finish line with smiles on their face and pride in their hearts. Known to be the world’s largest triathlon attracting over 13,000 participants and 30,000 spectators, the AJ Bell Triathlon never disappoints. And 2017 was no exception. 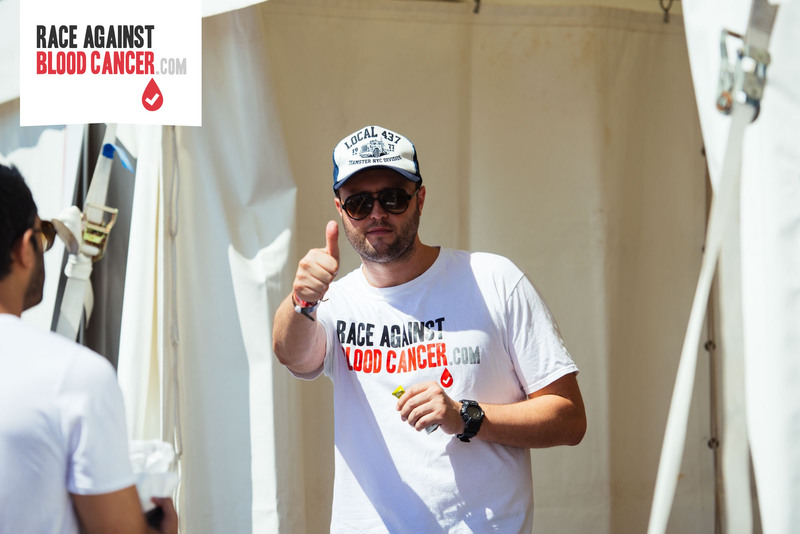 Offering many different formats and distances, Race Against Blood Cancer saw triathletes leave in various waves throughout the day. We are immensely proud and appreciative of the of the great team effort that went into this event. 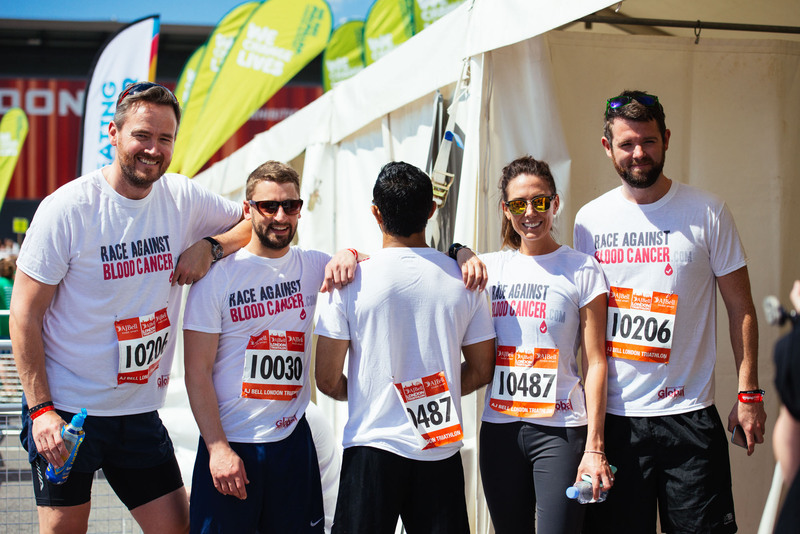 Despite the hard work, sweat and tears, the team managed to raise thousands of pounds to help give every blood cancer patient an equal chance of finding a suitable match. The Race Against Blood Cancer team would like to give a special thank you to our top individual fundraiser for this event, Maleena Pone, who despite never having been in to sports, she manged to fit triathlon training into her very busy weeks and learnt how to swim just for the event. 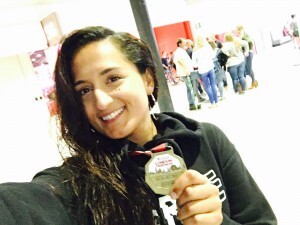 Many thanks Maleena for being amazing and raising £700 for the charity via your mydonate page. Thank you to all those taking part in the event as well as the spectators who went to cheer the team on. You were all amazing! Special thanks also for the support of Global Accounting Team and Team Twenty 5 Eight. 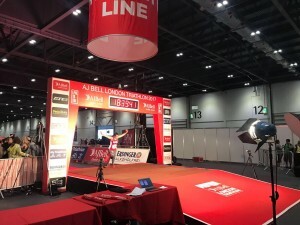 Race Against Blood Cancer will be well represented at this year’s London AJ Bell Triathlon, taking place once again at the London ExCel on the weekend of 22nd July. Known to be the world’s largest triathlon attracting over 13,000 participants and 30,000 spectators, the AJ Bell Triathlon never disappoints. 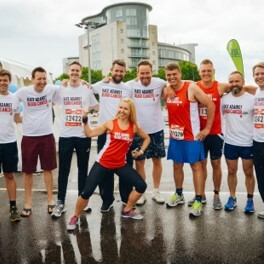 The event is quickly becoming a firm favourite in the team’s event calendar, with our debut in 2016 where we entered 18 triathletes and raised thousands of pounds in sponsorship. 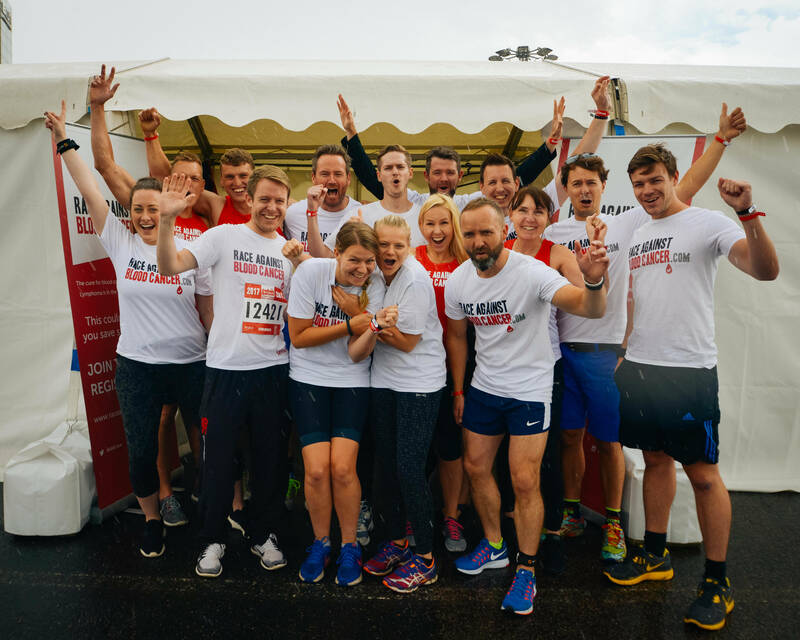 The team will be looking to go one better this year and is aiming to field a team of over 40 participants, run a donor drive on the day and raise over £10,000 in valuable funds which will help our efforts to save lives. The event offers many different formats and distances. From the full Olympic distance, to a Sprint or the Team relay where a team of 3 people take on one of each, the swim, ride or run! 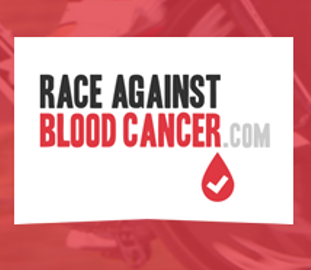 As an official charity we have a discounted price of £99 for all race formats. A little bit goes a long way. Save a life in 2017! Swim, ride, run – The team smashed it all! On weekend of 6th August, a team of 18 committed triathletes completed the AJ Bell London Triathlon for Race Against Blood Cancer to raise money for the charity and its ongoing efforts to help save lives. Known to be the world’s largest triathlon attracting over 13,000 participants and 30,000 spectators, the AJ Bell Triathlon never disappoints. And 2016 was no exception. With most of the team completing a triathlon for the first time, nerves were high as the London sun started to rise and heat started to soar. 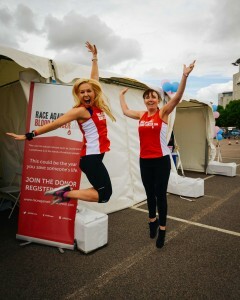 But team Race Against Blood Cancer stayed strong! Offering many different formats and distances, team Race Against Blood Cancer saw various waves of fundraisers depart throughout the day. Despite the heat, everyone dug deep, remained hydrated and completed the respective events and disciplines in a great time, with a smile on their faces, and pride in their hearts. 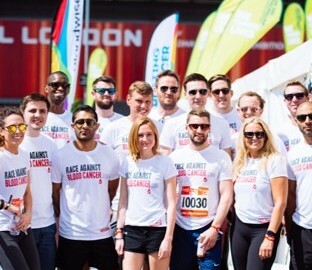 Race Against Blood Cancer is immensely proud of the great team effort that went into this event. 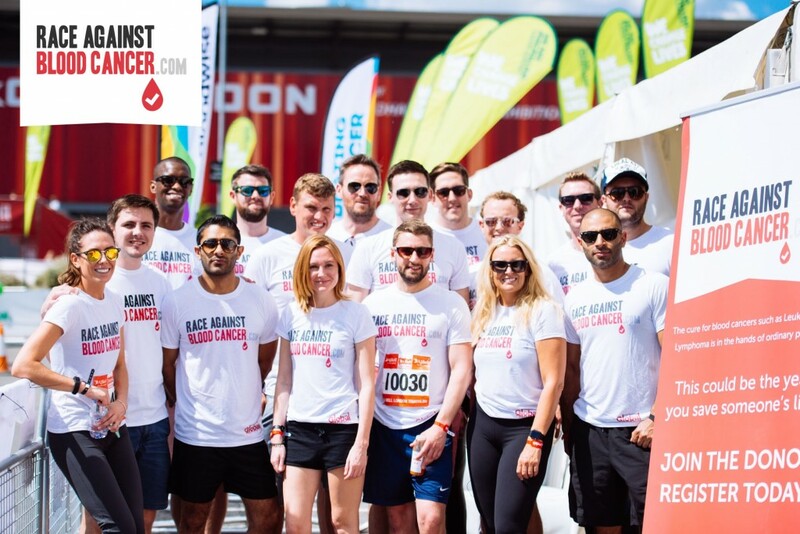 Despite the hard work, sweat and tears, the team managed to raise over £6,000 to help give every blood cancer patient an equal chance of finding a suitable match. Thank you to all those taking part in the event as well as the spectators who went to cheer the team on. You were all amazing! We look forward to being back next year. 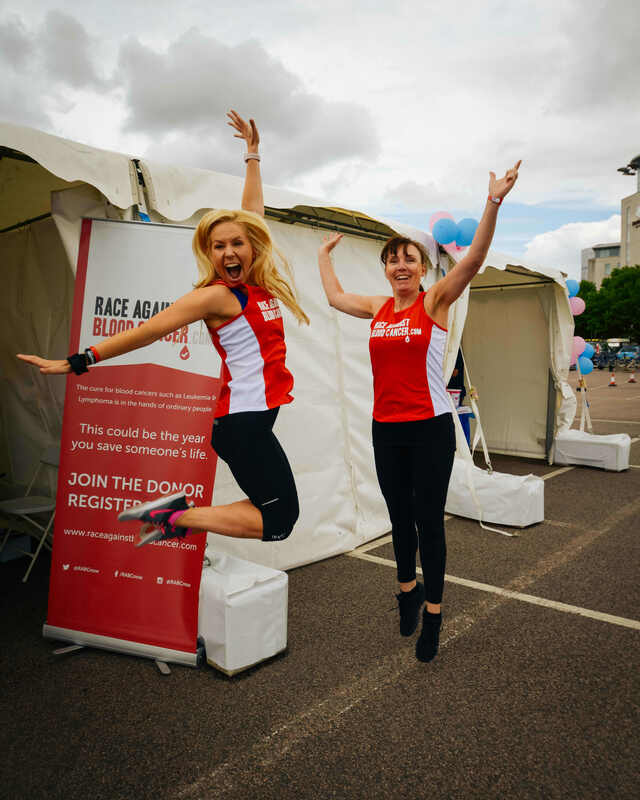 If you would like to get involved for the 2017 event, please get in touch with ben.westwood@raceagainstbloodcancer.com. Our 18 triathletes were exemplary, let’s aim for a team of 40 for 2017! Whether you’re an Olympian or yet to exercise this year – We Need You! 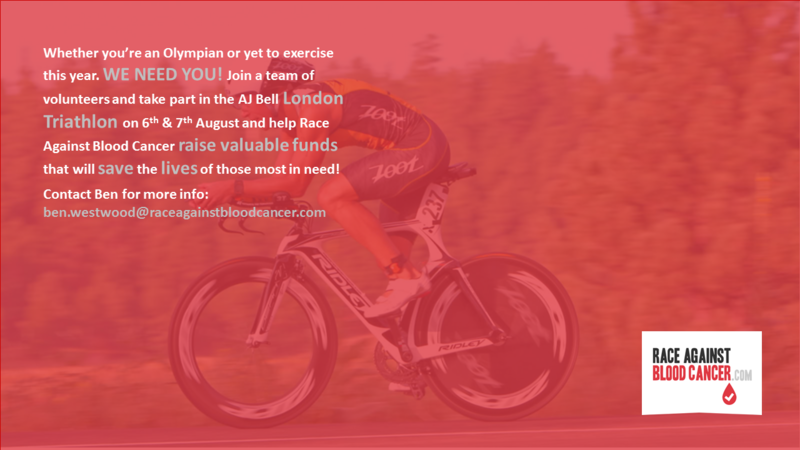 On 6th and 7th August, Race Against Blood Cancer will be fielding a team of “triathletes” of all levels and backgrounds to take part in the AJ Bell London Triathlon. 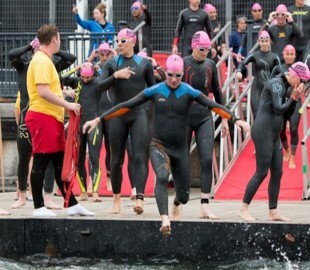 The London Triathlon is the world’s largest, attracting over 13,000 participants and 30,000 spectators each year. 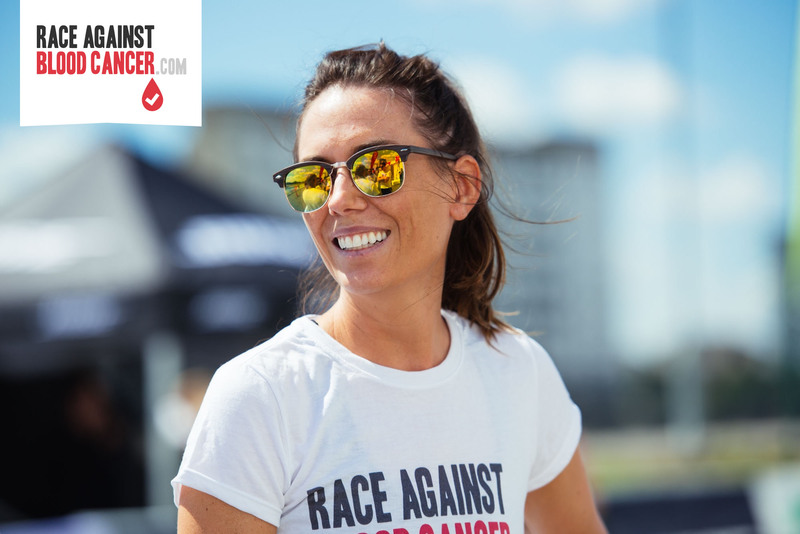 Race Against Blood Cancer will have entrants in all categories over the weekend, including the full Olympic distance, the shorter sprint distance and the team relay. It promises to be a great weekend where we hope to raise huge amounts of awareness and of course, sponsorship which will in turn help us save more lives! If you are interested in entering this year’s event with us, there is still time! And don’t panic if you have never done a triathlon before, with a variety of distances, routes and wave categories to choose from, there is something for everyone! For more information on how to participate in this year’s event with us, simply contact Ben who will fill you in on all the details.